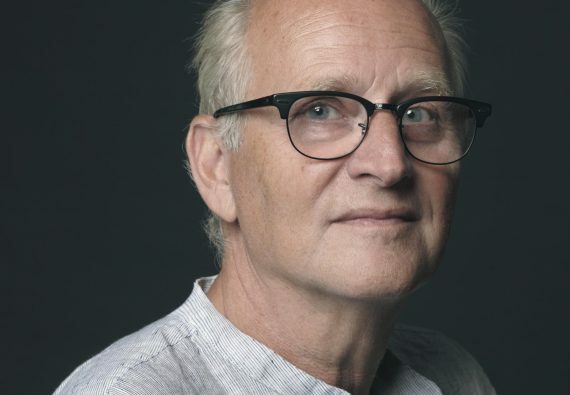 Herman Koch (born 1953) is an internationally bestselling author. 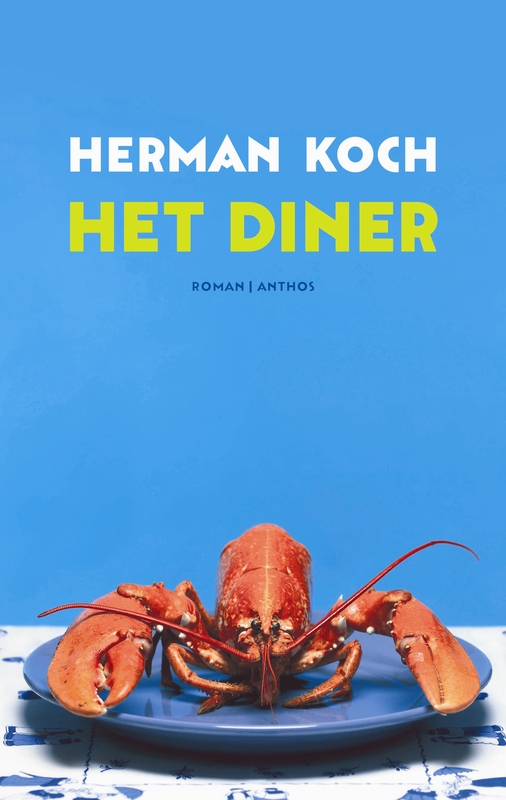 The translation rights of The Dinner (2009) have been sold to over 55 countries, which is unprecedented for a modern Dutch novel. The Dinner has been adapted into several international stage plays and into a Dutch and Italian movie. The US movie adaptation of The Dinner premiered in 2017, starring Richard Gere and Laura Linney. 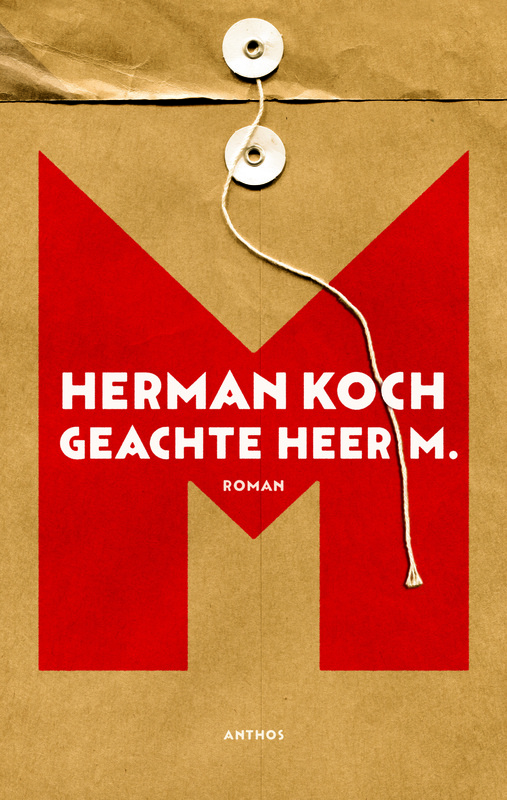 Summer House with Swimming Pool (2011), Dear Mr M. (2014) and The Ditch (2016) are international bestsellers as well. Tom Sanders is a celebrated writer of self-help books. His bestsellers “Crime Without Frontiers” and “Easy Living” have sold more than forty million copies worldwide. He leads an extremely comfortable life, is happily married to Julia, and has two grown-up sons, the youngest of whom, Stefan, is the apple of his eye. Suddenly, during a birthday party for Julia, their daughter-in-law Hanna – of whom Tom and Julia are not particularly fond – turns up at the door. Sobbing, she says that Stefan has beaten her – and that this is not the first time. Should Tom tackle his favourite son about his behaviour? Or would it perhaps be better to put the advice from his self-help books into practice, such as his famous precept ‘Try not to solve problems by thinking about them; often they are sooner solved by not thinking about them’? Easy Living shows brilliantly how a man who is so successful with his insights on life must suddenly pull out all the stops in order to face up to the problems in his own life. 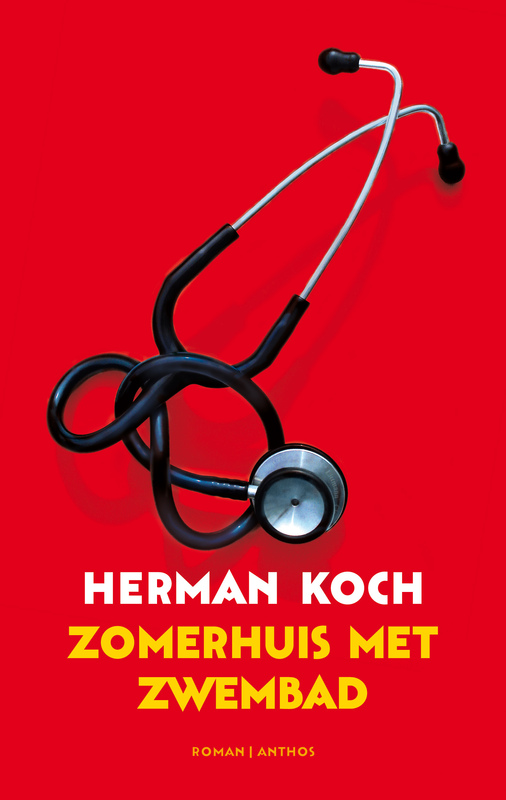 The book is only 90 pages, but in that short amount of space Koch succeeds in creating an image of a writer who understands how to deal with life. Or preferably, how not to deal with it: the art of waiting it out. When Robert Walter, popular mayor of Amsterdam, sees his wife toss her head back in laughter while chatting to one of his aldermen at a New Year’s reception, he immediately suspects the worst. Despite their long and happy marriage, Robert is convinced that Sylvia is cheating on him – and with the straitlaced alderman, no less, who is committed to the environment and wants to spoil the capital’s skyline with wind turbines. Soon afterwards, a journalist produces a photograph of a police officer being beaten up by three protesters during a demonstration against the Vietnam war. She claims that the mayor is one of the protesters. Then, out of the blue, Robert’s 94-year-old father turns up on the steps of the city hall, desperate to speak to him. He and his wife want to die together. They do not want to burden their son with their deteriorating health, so why not end their own lives when the time is right? The Ditch shows how a seemingly stable man can quickly become increasingly entangled in his own fears and suspicions. Or is everything not what it seems, and is Robert Walter actually seeing things clearly the very first time? Rights sold: Picador (UK), Hogarth (USA), Text (ANZ), Kiepenheuer & Witsch (Germany), Belfond (France), Neri Pozza (Italy), Salamandra (Spain/Castilian), Ara Llibres (Spain/Catalan), Siltala (Finland), Keter (Israel), Colibri (Bulgaria), Barrister & Principal (Czech Republic), Európa Könyvkiadó (Hungary), Azbooka-Atticus Publishing Group (Russia). The once celebrated writer M. had his greatest success with a novel about the notorious disappearance of Jan Landzaat. This history teacher disappeared after a brief affair with a stunning pupil, and was last seen at the holiday cottage where she was staying with her new boyfriend. The novel was a bestseller and marked M.’s international breakthrough, but now, at the end of his career, he is fading increasingly into obscurity. But not when it comes to his mysterious downstairs neighbour, who keeps a close eye on M. What does he have to do with the disappearance case? 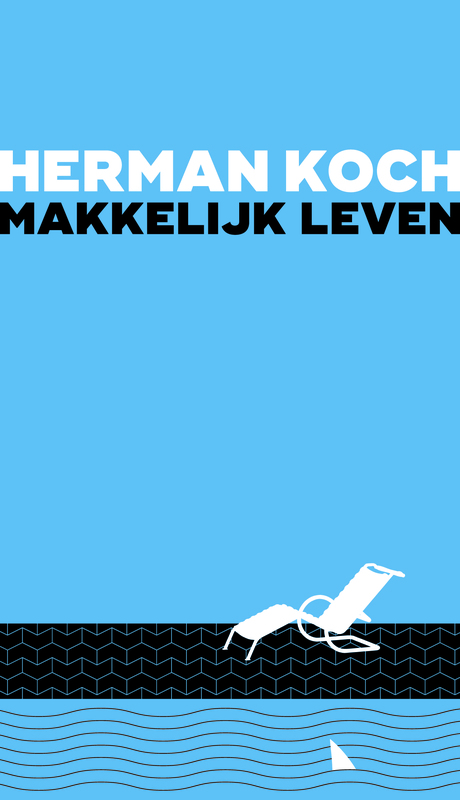 From various perspectives, Herman Koch tells the intriguing story of a writer in decline, a teenage couple in love and a missing teacher. Thanks to the bestseller, their fate seems to be linked forever. Dear Mr. M. is a magnificent novel about jealousy and envy, friendship and love. 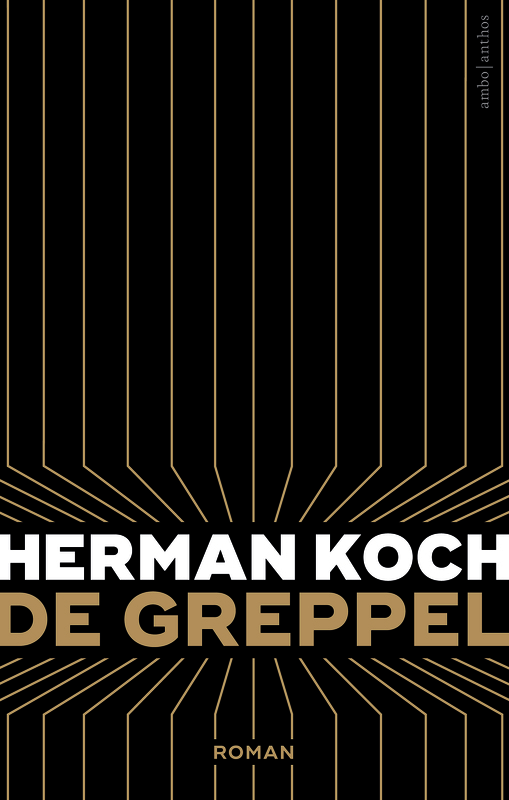 With his world-renowned sharp eye, Herman Koch once again spares nothing and no one. Rights sold: Atlantic (UK), Hogarth (USA), Text (ANZ), Kiepenheuer & Witsch (Germany), Belfond (France), Neri Pozza (Italy), Salamandra (Spain/Castilian), Ara Llibres (Spain/Catalan), Siltala (Finland), Keter (Israel), Colibri (Bulgaria), Barrister & Principal (Czech Republic), Európa Könyvkiadó (Hungary), Azbooka-Atticus Publishing Group (Russia), Forlagid (Iceland), Pax (Norway), Shanghai 99 (China), Dogan (Turkey), Protea (South-Africa), Metaixmio (Greece), Eunhaeng Namu (Korea), Penguin Random House (Portugal), Znanje (Croatia), Al Arabia (Egypt), Intrínseca (Brazil), Media Rodzina (Poland), Crown (Taiwan), Baltos Lankos (Lithuania). Rights sold: Atlantic (UK), Hogarth (USA), Text (ANZ), Kiepenheuer & Witsch (Germany), Belfond (France), Neri Pozza (Italy), Salamandra (Spain/Castilian), Ara Llibres (Spain/Catalan), Editorial Galaxia (Spain/Galician), Intrínseca (Brazil), Colibri (Bulgaria), Shanghai 99 (China), Znanje (Croatia), Barrister & Principal (Czech Republic), Audioteket/Mrs Robinson (Denmark), Al Arabia Agency (Egypt), Pegasus (Estonia), Hohe Publisher (Ethiopia), Siltala (Finland), Metaixmio (Greece), Europa (Hungary), Forlagid (Iceland), Keter (Israel), East Press (Japan), Eunhangnamu (Korea), Baltos lankos (lithuania), Pax Forlag (Norway), Media Rodzina (Poland),Objetiva (Portugal), Polirom (Romania), Azbooka (Russia), Zavet (Serbia), Sanje (Slovenia), Protea (South Africa), Lind & Co (Sweden), Crown (Taiwan), Dogan (Turkey), Kniga (Macedonia), Palitra (Georgia), PT Bentang Pustaka (Indonesia), Albas (Albania). How far does parental protection go when a child has done something that cannot possibly be justified – something that can ruin his life, that can put him in prison for years? Two married couples go out for dinner at a chic restaurant. They make small talk to postpone for a little while longer their real reason for meeting up: their sons’ future. These sons, Michel and Rick, have beaten up and eventually murdered a homeless woman at a cash machine after a school party. The images from the security camera have been broadcast on television, in which the two boys cannot (yet) be identified. But their arrest seems imminent. How far are you prepared to go as a parent to protect your own child? Fred Moorman is in his late forties and dreams of a black Jeep Cherokee and a whole new set of friends. His life has come to a standstill and bores him to tears. The days when he used to think about astronomy, about light years and black holes, are absolutely over. All he ever talks about now is endowment mortgages and cruise control. His fourteen-year-old son has long since stopped regarding him as a hero, and his wife thinks out loud about what her life would be like if he fell down dead. At the height of this midlife crisis, Fred happens to run into Max G., an old high-school friend who impresses him with his brutal, aggressive behaviour, his beautiful women, his bodyguard and his cars. Max G. seems to have everything Fred doesn’t have: guts, assertiveness and a glamorous life. Fred begins spending more and more time with Max, even roping him and his criminal friends in when it comes to getting rid of a troublesome neighbour. But then Max G. is shot dead in a spectacular scene outside a restaurant – and we see the two men’s unequal friendship in a whole new light. 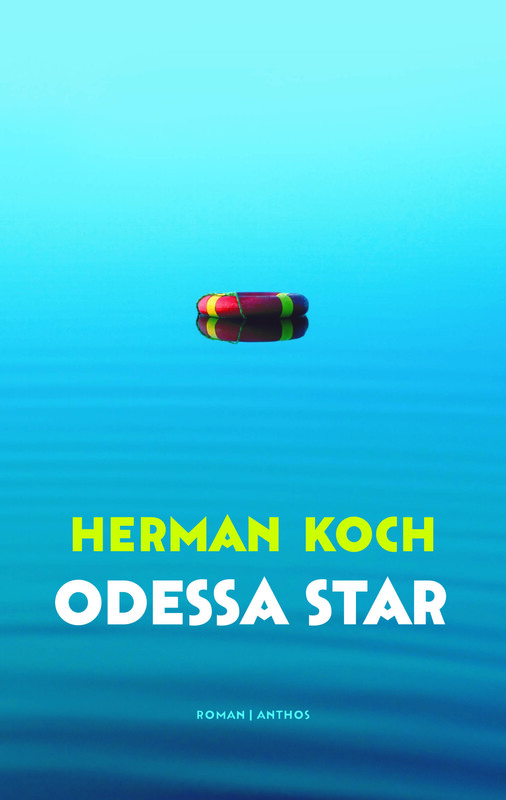 Odessa Star was the first of Herman Koch’s occasional series of novels about slightly psychotic men who breathe fire and brimstone all around them out of deep frustration with their middle-class lives. A suspenseful, witty novel that takes us to Amsterdam’s underworld.